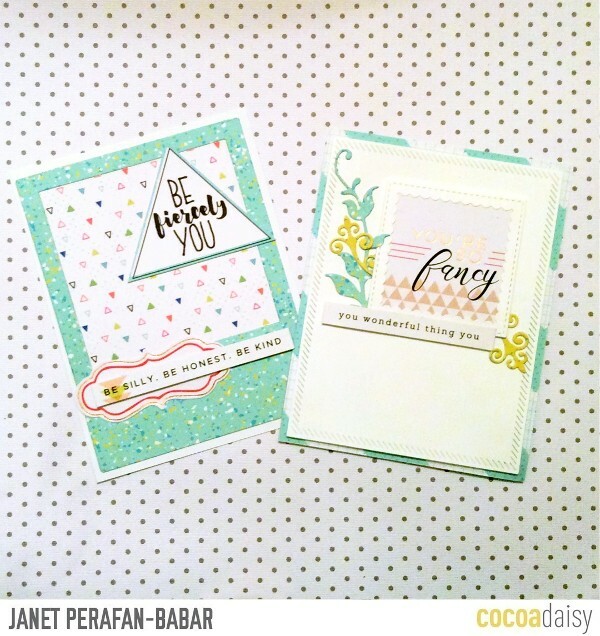 Suz here sharing this month’s Daisy Designer card inspirations with you. 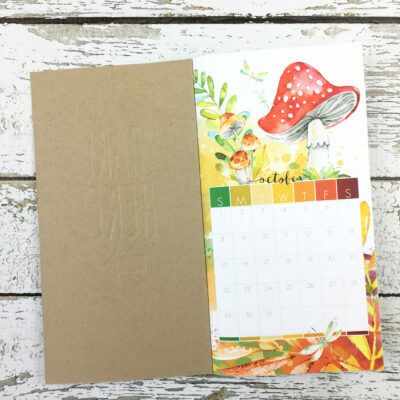 The added stitching is just the perfect extra touch, isn’t it? 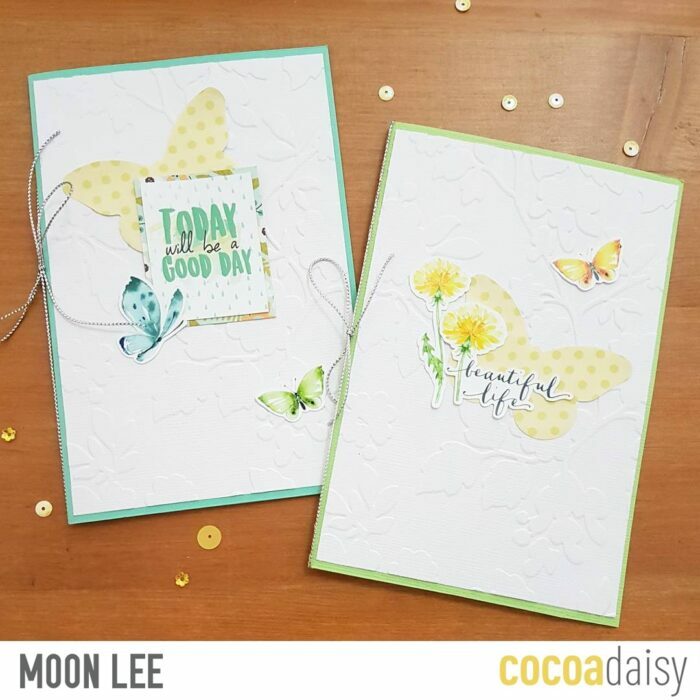 Moon Lee created these beautiful embossed cards, showing off all the delicate butterflies included in the planner kits. 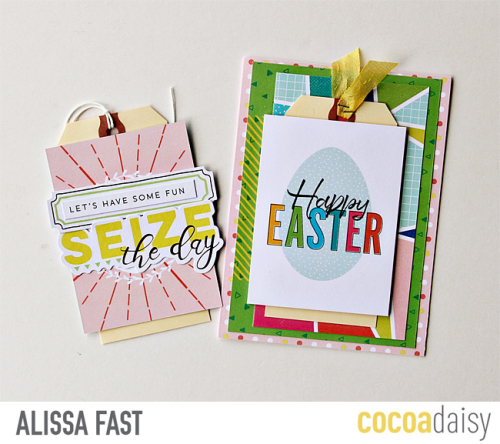 Alissa added a fun twist to her card designs by incorporating some tags into her Easter creations. 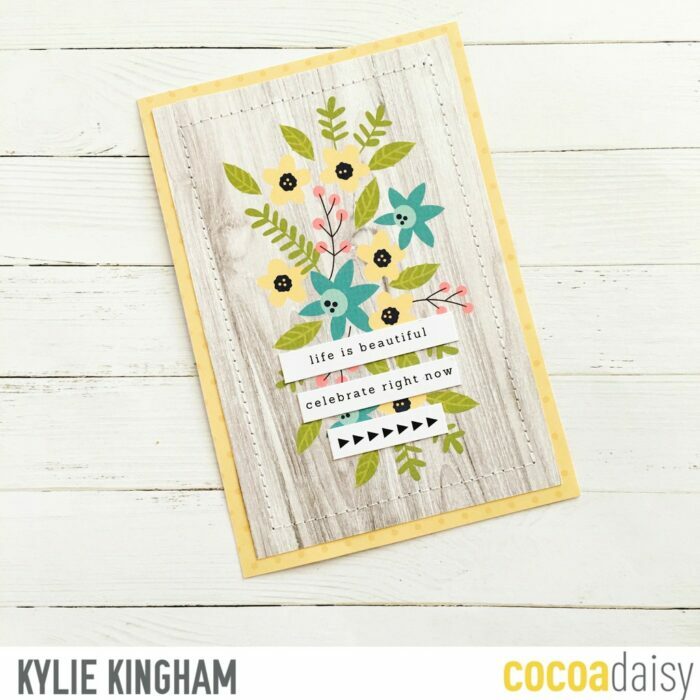 Great use of that DITL “Happy Easter” card as well! 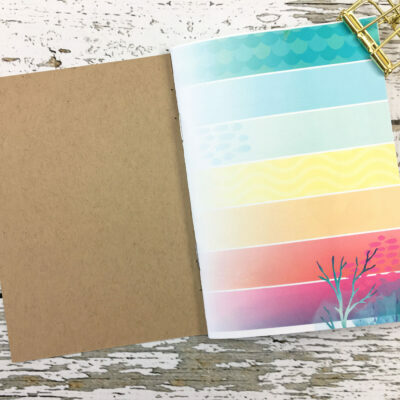 Lastly, I created this “exclusive” card focusing on utilizing several exclusives from this month kits; a triangular cut file and “dude” cut file, the “relax” stamp, and several different pieces of patterned papers. 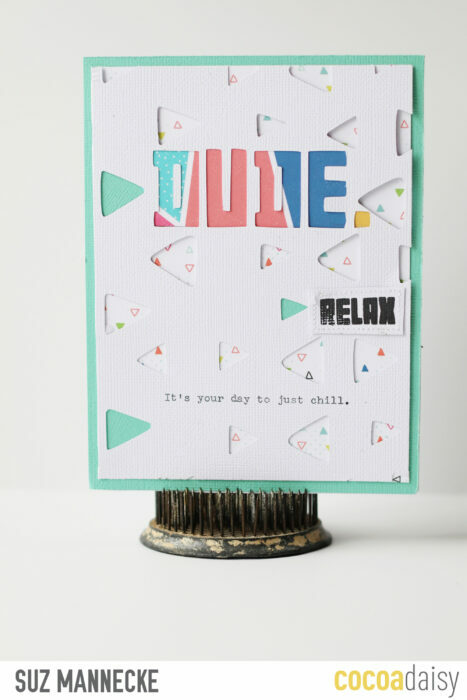 This card would work for a Father’s Day card or birthday card. 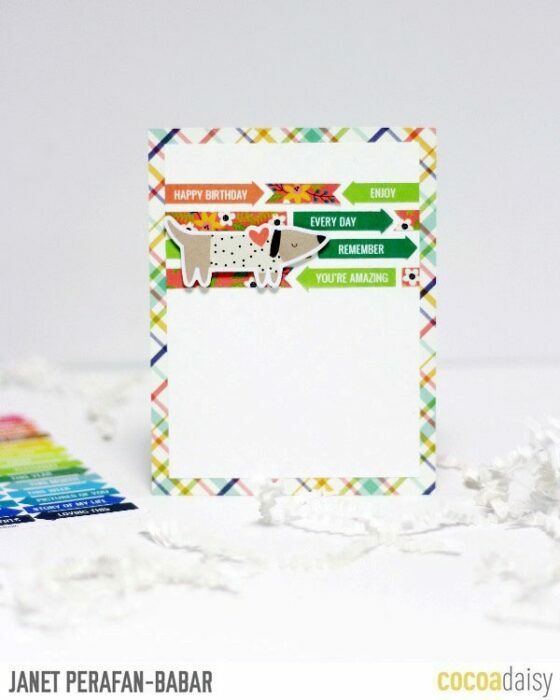 I used repetition of design by repeating the triangles in both the cut file and the patterned paper, and had a visual triangle set up with the colored card stock triangles pointing to each part of the sentiment. 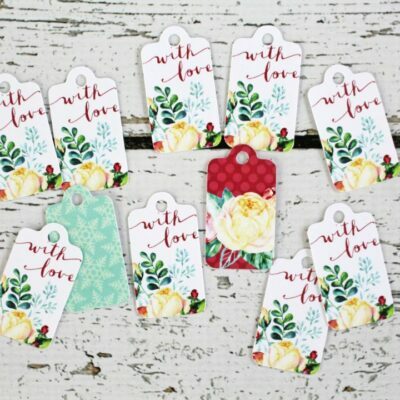 Hope each of you have a safe and happy weekend and Easter if you are one to celebrate it! 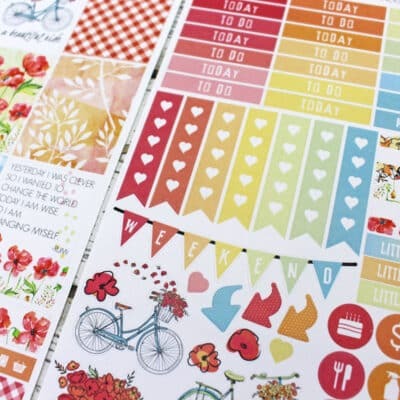 Have you seen the sneaks for May scrapbooking and June planning?